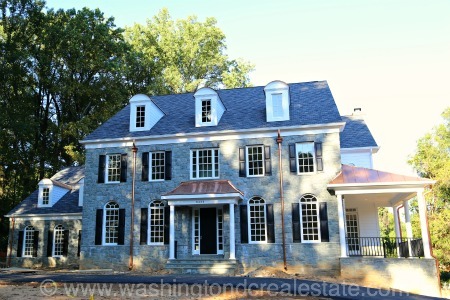 Woodhaven is a neighborhood of single-family homes located in McLean, Virginia. This established community features a wide-range of architectural styles including colonial, contemporary, rambler and split-level homes site on lots less than acre in size. Many of the homes in the community were built in the 1963-1974 time frame. In recent years, many new larger infill homes have been built in the Woodhaven community. The Woodhaven neighborhood is located in McLean off Old Dominion Drive, west of Spring Hill Road. Woodhaven is served by the Spring Hill Elementary School, Cooper Middle School and Langley High School.